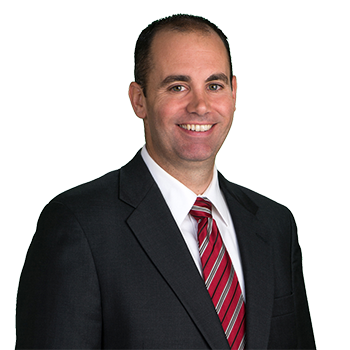 Patrick Pickett is the partner in charge of ADM's litigation in upstate New York. Mr. Pickett covers all courts in Albany and its surrounding counties, Hudson Valley, and the central and western New York areas. He represents individuals, insurance companies and business entities in a wide range of litigation areas, including automobile liability, civil rights, construction defect, construction site accidents, dealership liability, municipal liability, premises liability, products liability, professional malpractice and school district liability.